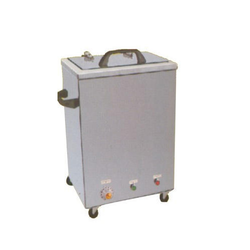 This Hydro Collator is manufactured using best quality materials and highly used by our clients for their unique features. These quality products are available as per the domestic and international standards. These are available to our clients at affordable prices. These collators are available in different sizes and can be customized as per the specificat6ions provided by the customers. We manufacture Laser therapy equipment using most advanced features. Laser therapy equipment also offers Whirl Pool Bath. 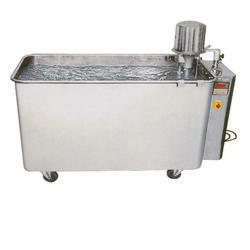 These durable stainless steel water tanks house or the Stainless Steel Hydro Collator, moist heat hot packs. These are thermostatically controlled to ensure the ideal therapeutic temperature for hot packs. Their lifespan in the clinic is almost indefinite. Further, these are known for their performance design as well as durability for entire life. We also customize it according to the need of clients. Looking for Hydro Collator ?